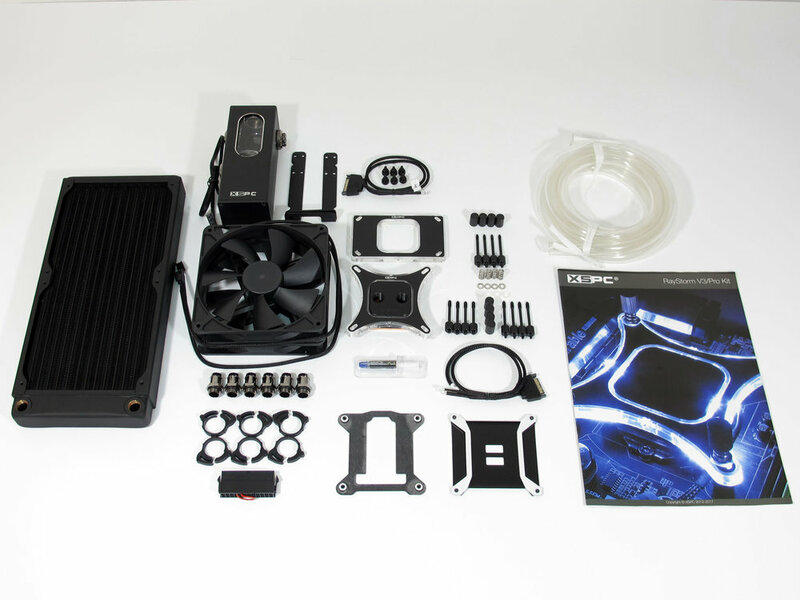 Whether you're looking for a new watercooling kit for your Ryzen CPU, or looking to upgrade your existing watercooling to Ryzen, XSPC have you covered. 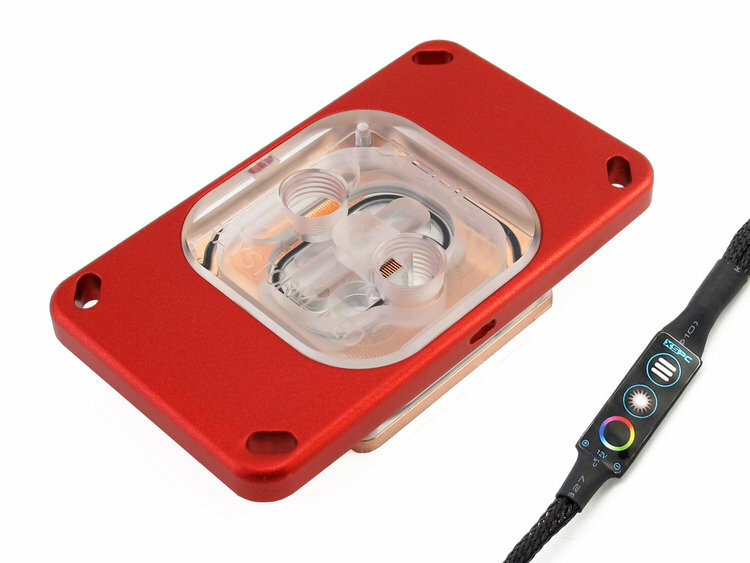 If you have an existing RayStorm watercooling kit, or CPU block, then we have some good news. 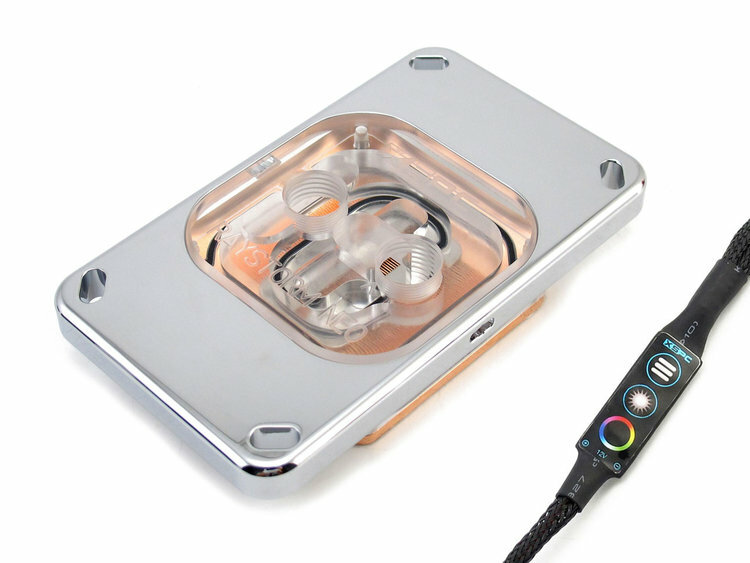 All RayStorm CPU waterblocks, going back to the year 2011 are fully upgradeable. 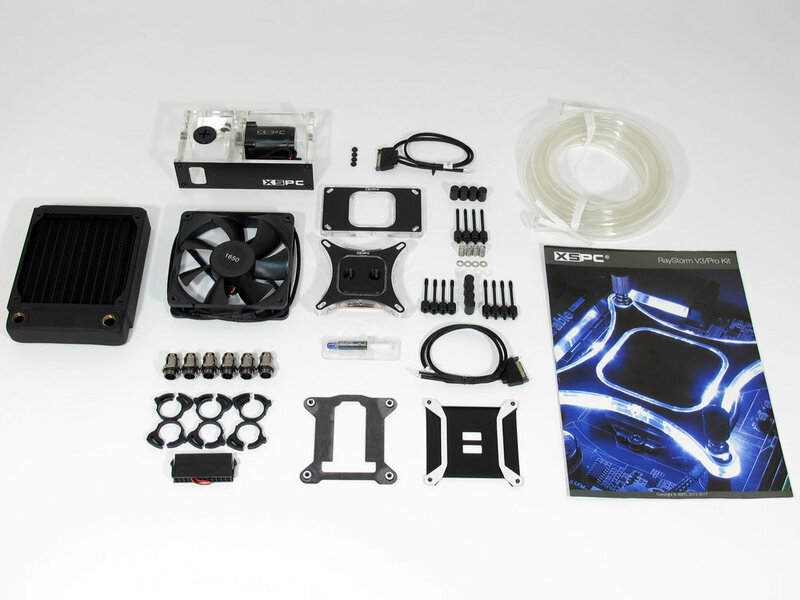 The AM4 upgrade kits also include our new, easy to use mounting system and our high performance K3 thermal paste. 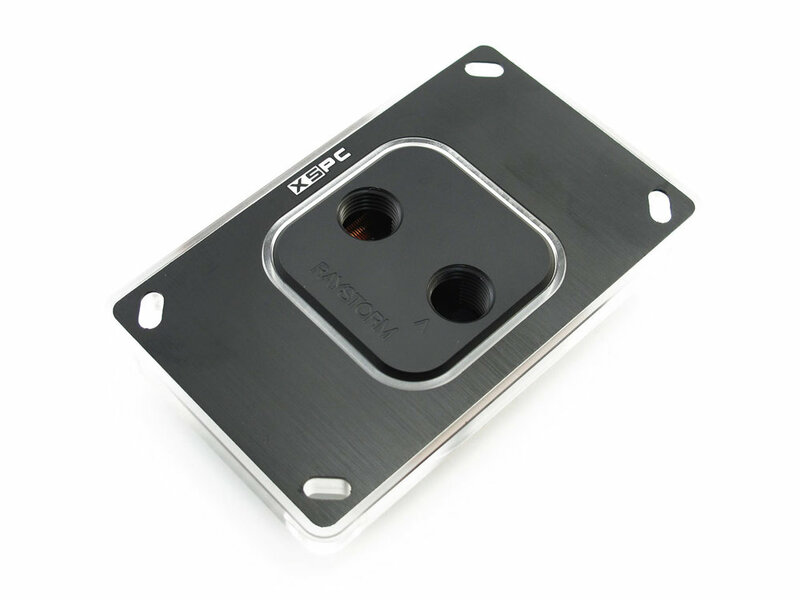 If you're looking for a new waterblock to get the most out of new CPU, we recommend the AM4 ready version of our award winning RayStorm Pro and RayStorm Neo. 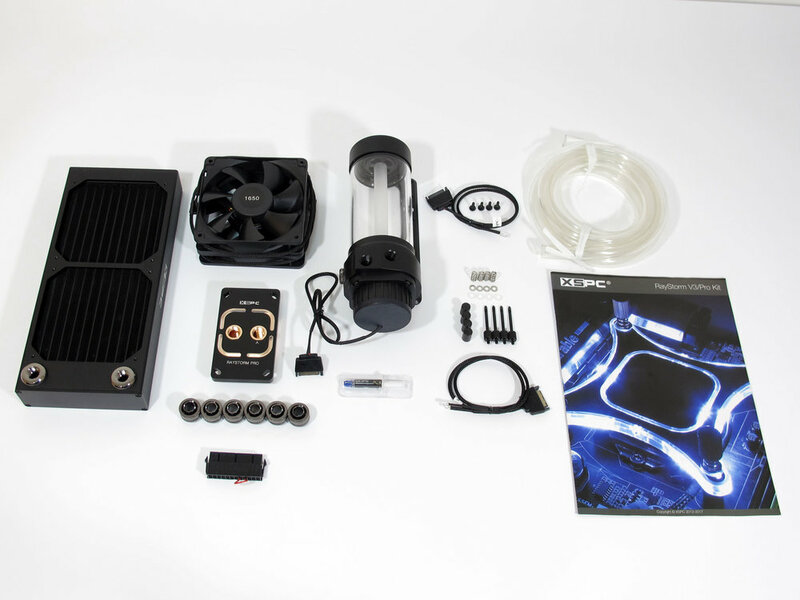 We have a range of 11 watercooling kits that are fully compatible with socket AM4. 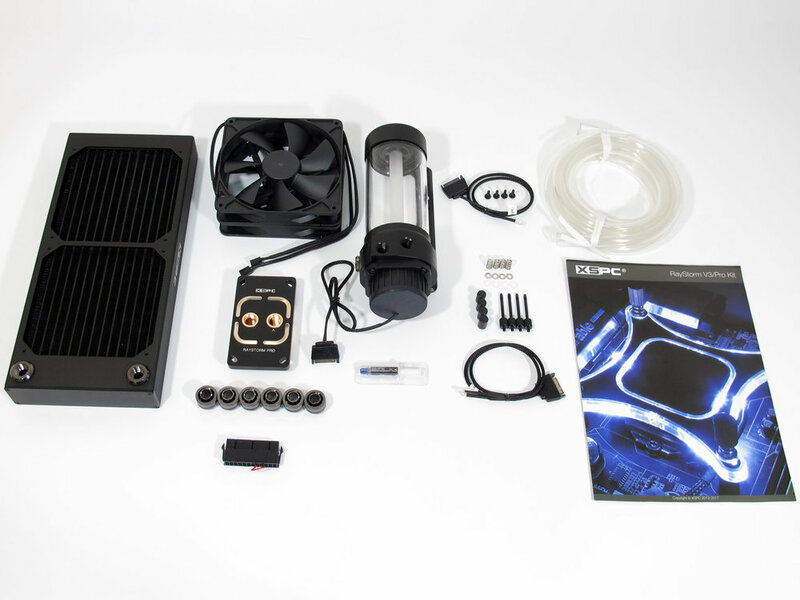 All older RayStorm/RayStorm Pro waterblocks and watercooling kits are upgradable to AM4 by using the upgrade kits below. 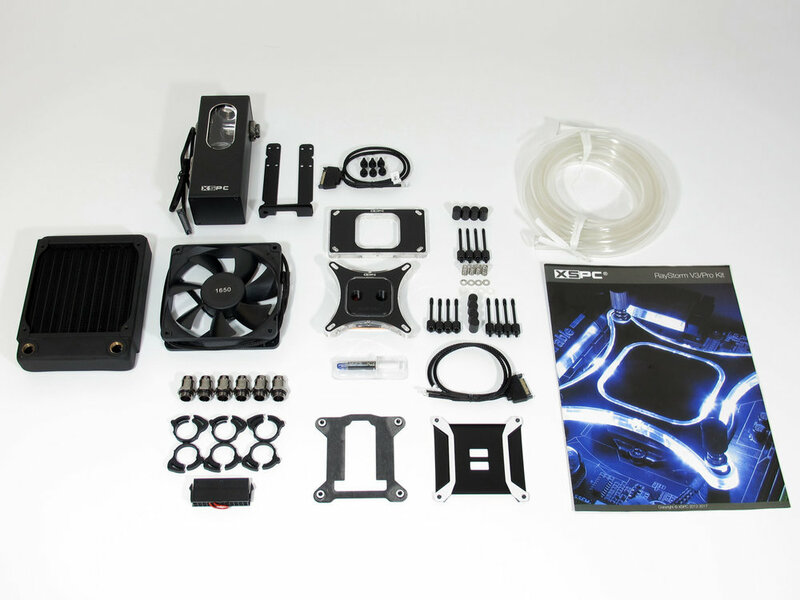 Even if you own an intel RayStorm block from 2011, you can still upgrade it to AM4.